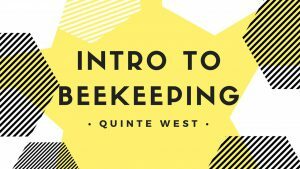 BEEKEEPING 101 Apr 6 - This seminar will give you the knowledge to be successful in keeping bees and will cover bee basics, equipment needed, how to handle bees, summer and winter management and much more. BELLEVILLE SENATORS VS CLEVELAND MONSTERS Apr. 6 - Grab your tickets and head to the CAA Arena to cheer on our Sens as they take on the visiting Cleveland Monsters. 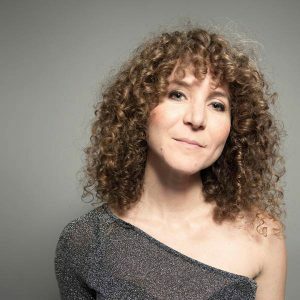 SARAH BEATTY Apr 6 - Singer-songwriter Sarah Beatty is Woody Guthrie meets Feist. Catch her live at Capers restaurant in downtown Belleville on Saturday, April 6.